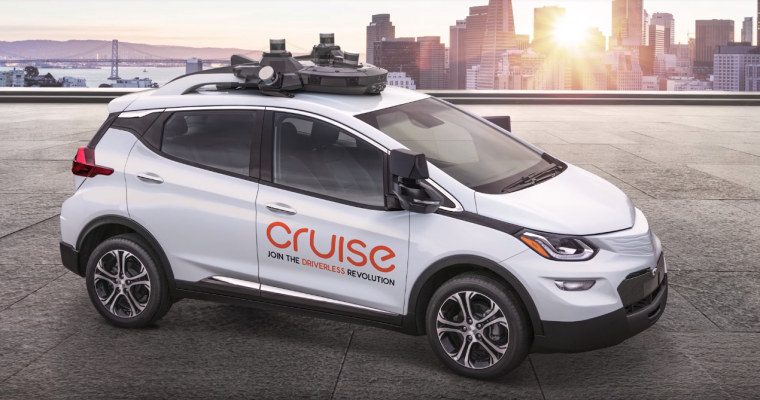 King’s comments come from an interview reported by Bloomberg, where she argued that as of now, self-driving car technology is far too new for the NHTSA to start regulating it. This response is in line with the NHTSA’s hands-off approach to autonomous vehicles, which has been roundly criticized by safety advocates as far too lax. This is also in line with the approach that the Trump administration has taken to rulemaking, where regulation after regulation has gone off into that good night, whether quietly or otherwise. To this end, King said that the NHTSA was focused on removing barriers to autonomous vehicles. Instead of using regulations, apparently the NHTSA plans to use its defect investigation, recall, and other policing powers to take care of any problems that might crop up from self-driving cars. Besides, King added, the NHTSA is already busily working on the “old enemies” of road safety: people who don’t wear seat belts and drunk drivers. These two groups are each are involved in thousands of traffic deaths in the US. “In the grand scheme of things in saving lives, impaired drivers and flawed human choices are still the big problems we need to solve as a nation,” King said.